After January, Dannel Malloy will belong to the ages; which is to say, he will belong to the historians, who no doubt will be amused by the gloss on his own career provided by a lame-duck governor who has provided the epitaph that should appear on his own political tombstone: “I could have been popular and ineffective, but I couldn't in this state be popular and effective." Translation: When your disastrous policies fail the state and you become unpopular, rise above your unpopularity by advancing a false dichotomy – no one who is effective can be popular, at least not in Connecticut. A book is likely on its way. Malloy said this to the Associated Press, which dutifully recorded it and moved on to livelier political game; after January, Malloy will be old news, a prospect that, if we are to believe him, delights Malloy. “I’m looking forward to a level of privacy that I haven’t experienced in eight years,” he said. “I miss being alone in a car. I miss being alone on a street or in a theater. I think my election days are over,” he told the Journal Inquirer. Malloy, some people think – including Malloy – has been the only Connecticut governor in recent memory who has been alone in office. In a “wide ranging interview,” followed by a 300 page propaganda piece that was sent to new people, Malloy let it all hang out. Neil Vidgor, one of the newsmen who apparently added his mite to Malloy unpopularity, notes in the Hartford Courant that the document “casts the second-term governor as proactively trying to control the script of his legacy in the waning days of his administration, even arranging one-on-one interviews with the media. It’s a line that easily could have been provided to Malloy by another governor indifferent to popular opinion, Lowell Weicker, whose income tax drew to the Capitol lawn the largest protest in state history. In Malloy’s braggadocio, one can see Weicker wading through the anti-income tax crowd, firm in the belief that he had done the right thing, the crowd parting, like waves of the Red Sea, to let this new Moses get on with his job. Years later, Weicker was heard to moan at a gathering of notables in Hartford, “Where did it all go?” He was referring to the new riches brought in by his income tax; then and now the state was running massive deficits. But of course – THEY SPENT IT. What did Weicker expect would happen to funds he had taken from the private marketplace and dumped into the state treasury? Did he seriously think that any of the new funds would be dedicated to paying off Connecticut’s near largest in the nation pension deficit? The truth is that Malloy, whose future plans include teaching in the law department of his old alma mater, Boston College in Newton Massachusetts, has left governor-in-waiting Ned Lamont a legacy that might even disturb Weicker’s dreams at night. As was the case with Weicker, Malloy seems to be not at all concerned with the unintended consequences of his policies. The courage in pursuing unpopular remedies is one of his drivers. 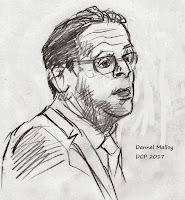 CTMirror noted after having interviewed Malloy, “Consequences are passive. And this governor can live with most any label but one that suggests acquiescence. No, Malloy says, his unpopularity was a choice (emphasis original) made time after time, not a consequence. But policies have consequences, and consequences have consequences. We are here in low dive because these two governors deliberately chose (my emphasis) to value courage more than consequences. Before Weicker pushed his income tax through a resistant legislature – he vetoed three balanced, non-income tax budgets – Weicker knew that instituting an income tax in the middle of a recession would be “like pouring gas on a fire.” We know he knew this because he said this to toggle voters who feared that imposing a new revenue stream in the midst of a recession would, in the long run, entail disastrous consequences. That Weicker recession had not ended when Malloy-The-Courageous achieved office. 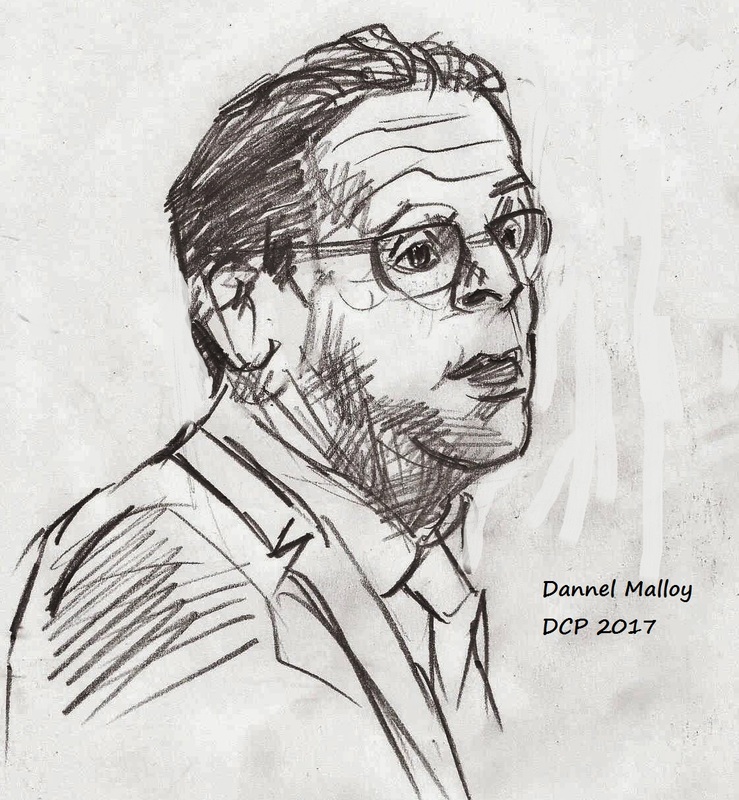 Malloy can count; he knew that it takes Connecticut, over reliant on its financial sector, at least a dozen years to recover from a recession, and yet courage propelled him to institute taxes even more onerous than those imposed on Connecticut by Weicker-The-Courageous. It is an open question whether any of this will resonate with the state’s Governor-Elect Ned Lamont, also a protégé of Weicker, who is now contemplating a new revenue stream to discharge a budget deficit that recurs time and again because the state’s governors have not had the courage to institute long term, permanent cuts in spending.